Get dinner for the whole family! 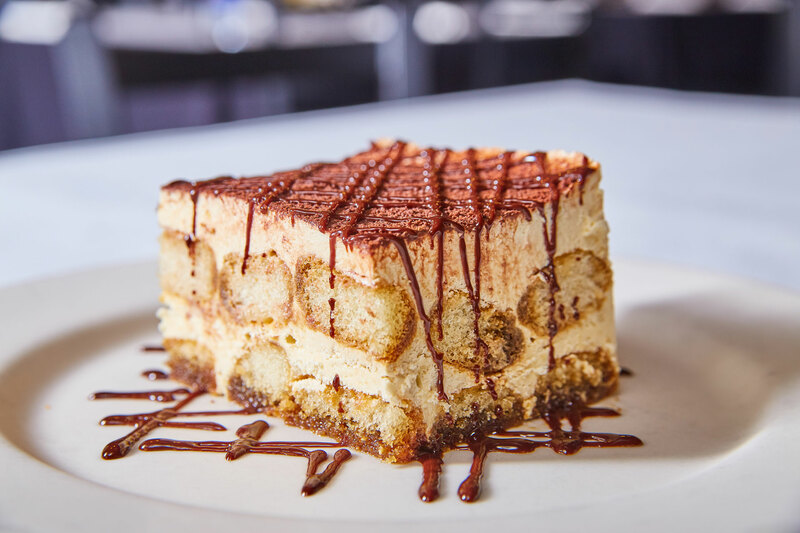 Ladyfingers, espresso, mascarpone cheese and liqueur. 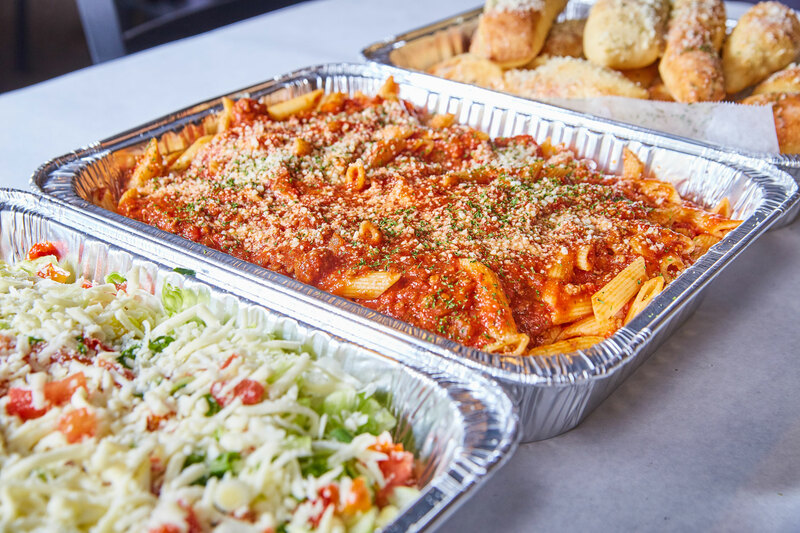 Spaghetti & Meatball, Stuffed Shells, Lasagna, Fettucinni Alfredo, or Soup. All served with a side salad. Stuffed Shells or Chicken Florentine. All served with a side salad. Baked Mozzarella Chicken with Pasta - Lightly breaded chicken breast topped with melted mozzarella, Romano cheese, and marinara. Served with a side of spaghetti with marinara. 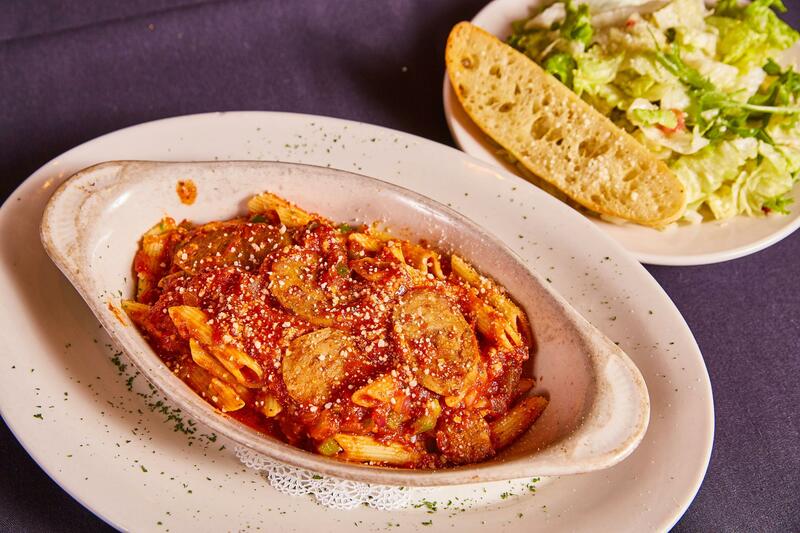 Fontanini® Sausage & Peppers with Small Salad - Thickly sliced Fontanini® sausage, with a blend of roasted peppers, onions, and garlic, over penne pasta tossed in marinara and topped with Romano cheese. 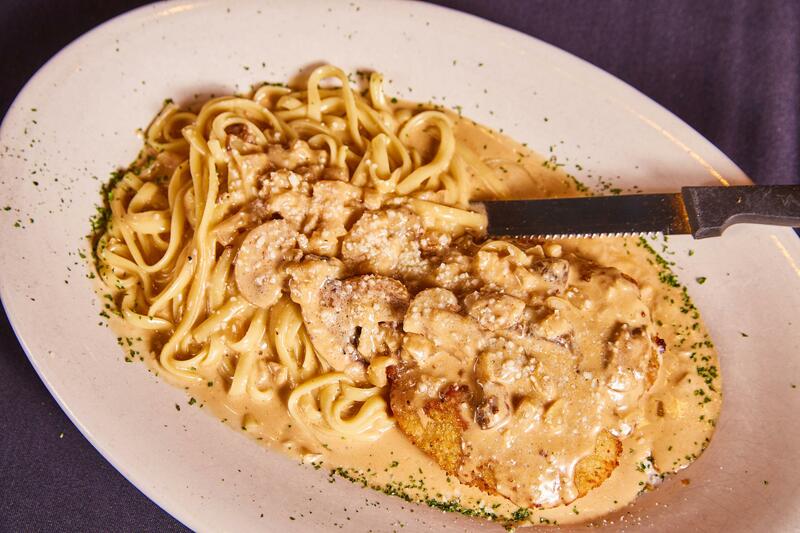 Chicken Marsala with Pasta - Breaded chicken breast smothered in a homemade Lombardo® marsala wine sauce with white-minced onions, fresh mushroom and linguine. 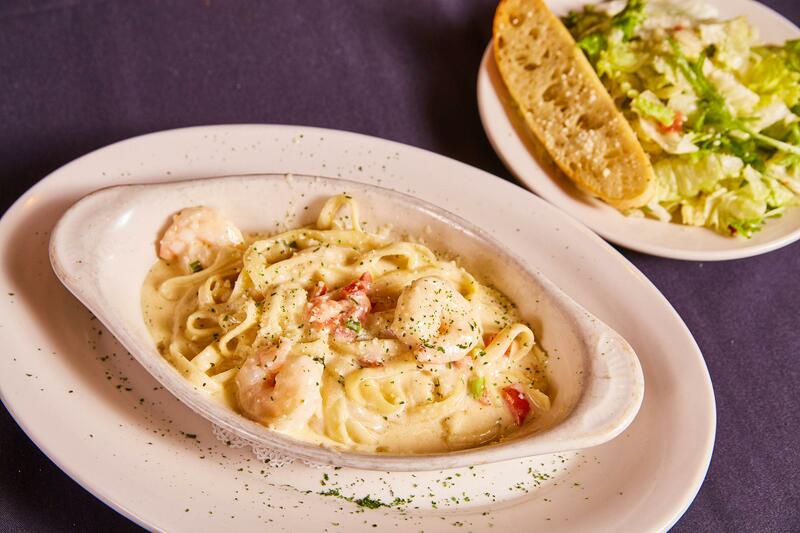 Shrimp Alfredo with Small Salad - Homemade alfredo sauce tossed with shrimp, green onion, and diced tomatoes. Served over fettuccini. 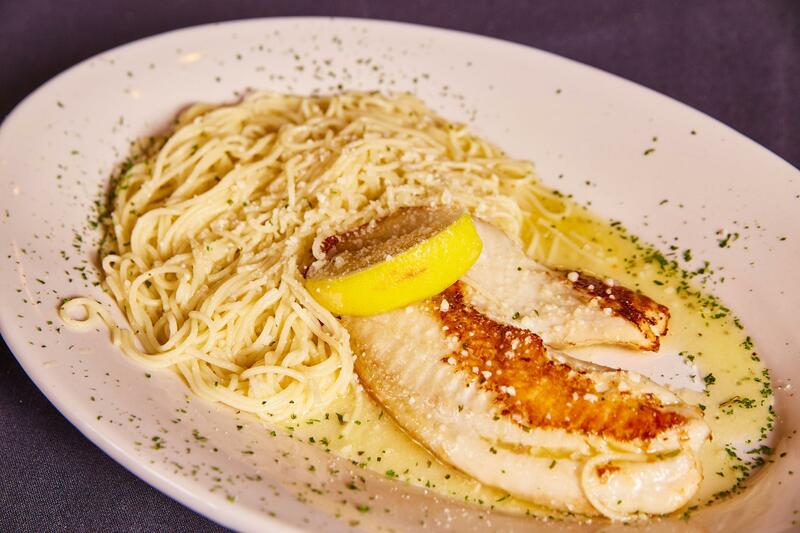 Tilapia with Pasta - Tilapia filet baked in a white wine sauce. 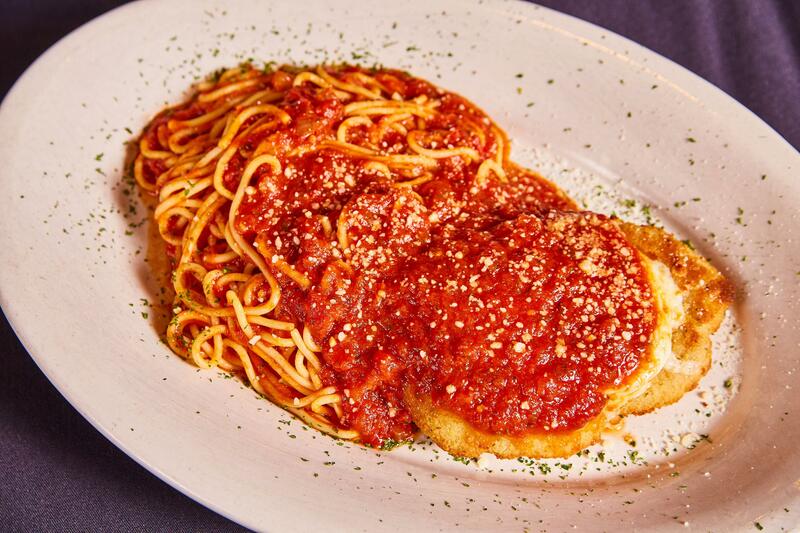 Served with angel hair pasta. 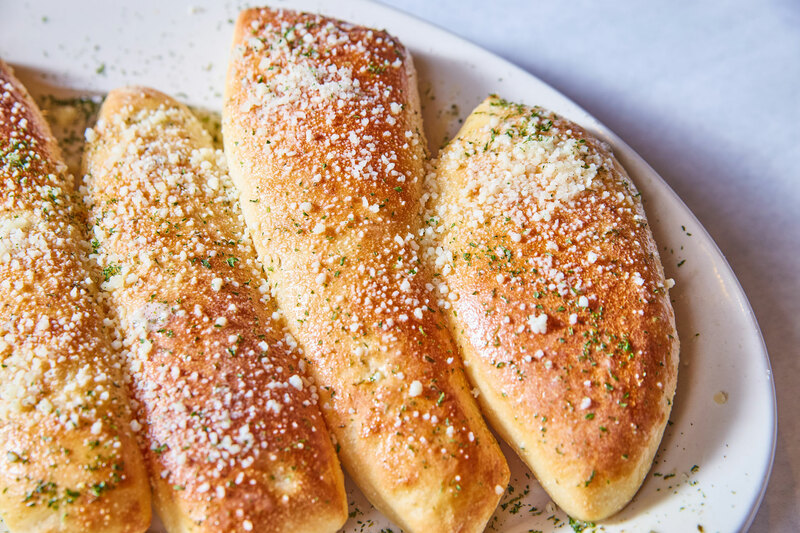 Zianos Italian Eatery is an Italian-American Bistro in Fort Wayne, In that offers a warm, family-friendly environment. In the spirit of Italian culture, Zianos prides ourselves in fresh, homemade dishes and exceptional hospitality. Our goal is to provide an affordable, unpretentious Italian experience while supporting local businesses and our community. Zianos has three convenient Fort Wayne, IN locations on Maysville Rd, Dupont Rd, and Covington Rd.